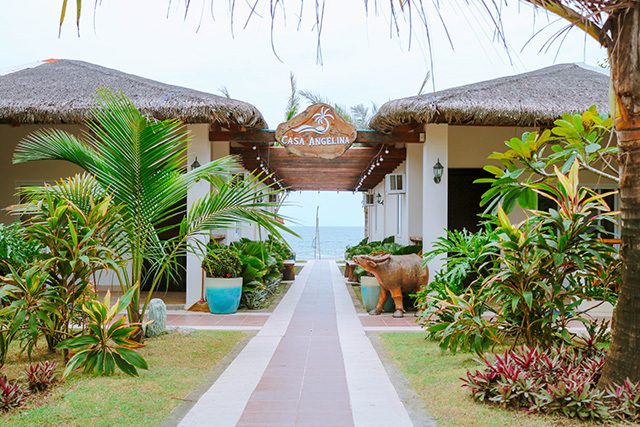 Casa Angelina is a small boutique beach resort located in beautiful Zambales. We have 4 large rooms here suitable for up to 6 adults each. 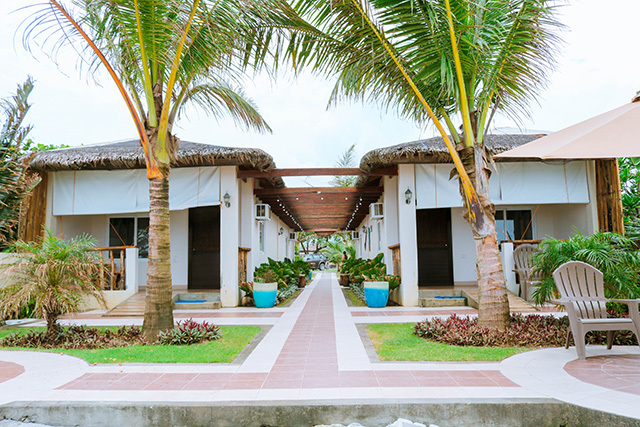 2 of our rooms are beachfront facing the West Philippine Sea. 2 of our rooms are located in a lovely garden area. All rooms are very close to the beach and all rooms are wheelchair accessible. We have large doorways and even our CR and shower is wheelchair accessible. We are the only Zambales resort where lolo and lola can roll from the parking area directly to the beach! Good for 2pax to 6pax. 1 queen bed, 1 loft double bed and 1 bunk bed with 2 singles. Personal refrigerator and AC. Kids under 7 are free using existing bedding. 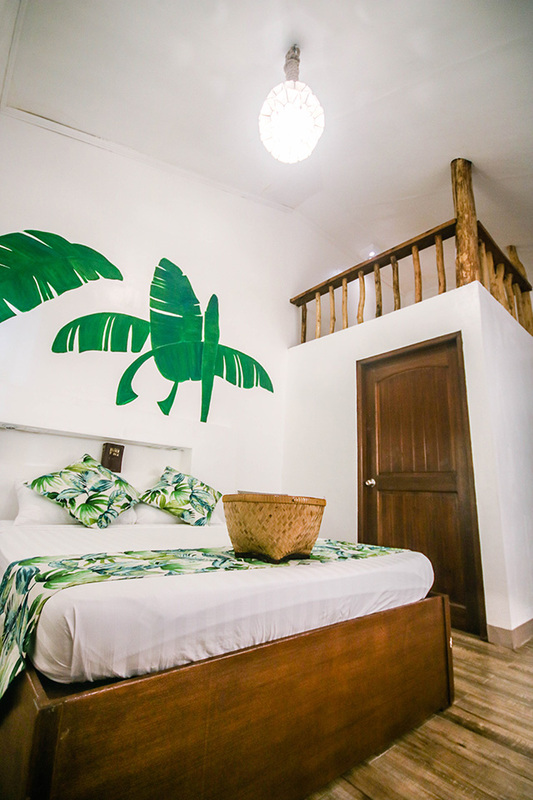 This room rate is good for 2 persons and up to 4 EXTRA persons can be accommodated. Extra person charge of Php 500 per person will apply and those charges will be settled upon arrival. 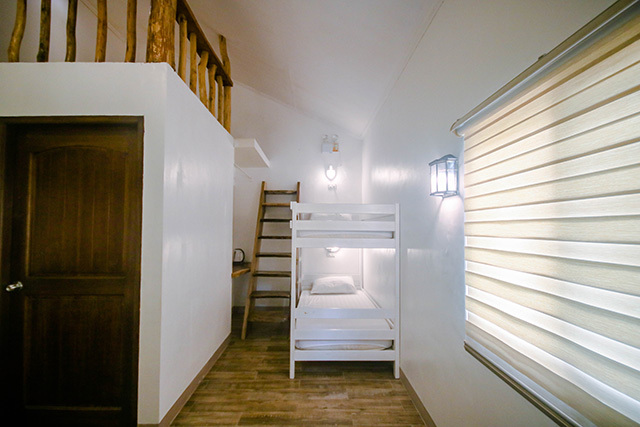 Good for 2pax.. 1 queen bed, 1 loft double bed and 1 bunk bed with 2 singles. Personal refrigerator and AC. Kids under 7 are free using existing bedding. No Cooking or smoking in the rooms. We do not allow loud partying or drunkenness . Quiet time after 10:00PM, no exceptions! Children under 7 year(s) of age are free of charge when using existing beds. Extra person is charged Php 500 without extra bed. Extra person charge is strictly to be settled upon arrival. Small clean pets are allowed Php200 pet fee applies per pet per night. Pets are not allowed on the beds or bedding. Most all of the island hopping is done out of San Antonio or Crystal beach in San Narciso. So if you want to visit the islands, it is best to go there. Surfing also available there. We have had other guests do that and visit Casa San Miguel and Rosa Farms Mango farm for a day outing from here. There is a very nice ATV tour available close by. It's easy to use the bus. From Manila (Cubao or Pasay or Caloocan or Sampaloc Terminals) take the Victory Liner to IBA. There is an express bus that uses SCTEX that is faster. It takes around 4-5 hours depending on traffic. You get off the bus at Anonang stop (midway between San Felipe and Cabangan town) then either call me and I can come get you or else get the trike to our place. We are just north of La Andreax Resort. You can also see us on WAZE or Google Map. 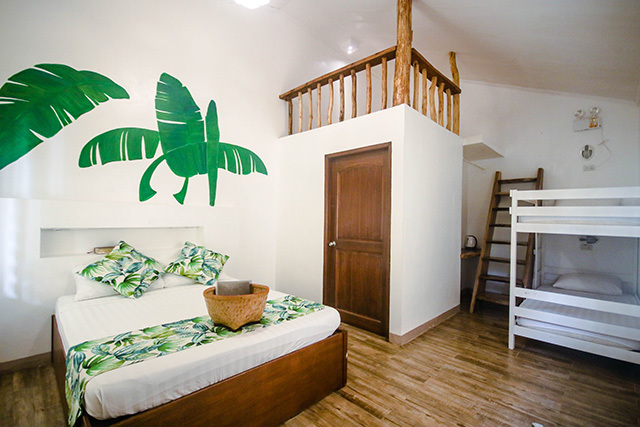 Search on "Casa Angelina, Cabangan, Zambales" and you will find us. If by car, the easiest is to use WAZE or Google maps. Search on "Casa Angelina, Cabangan, Zambales" and you will find us. Contact our RESERVATIONS AND SUPPORT team!